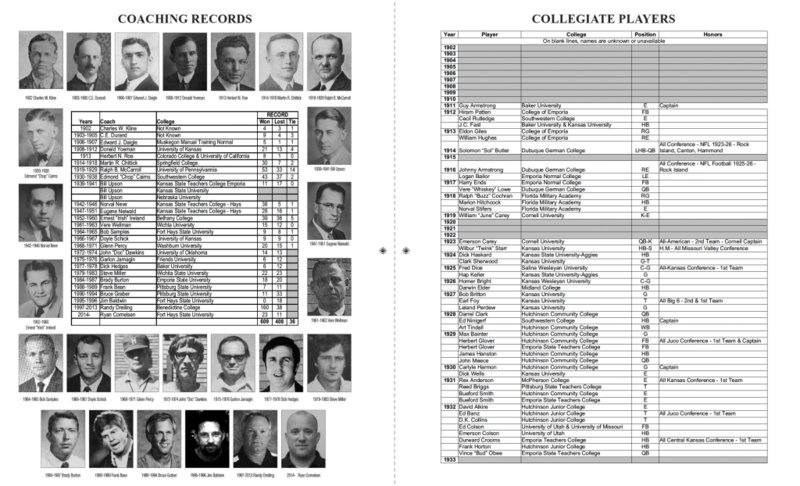 Football Records - Huddle Up, Hutch! Huddle Up, Hutch presents many football records that you will find fascinating and informative. Here is an example of two facing pages.